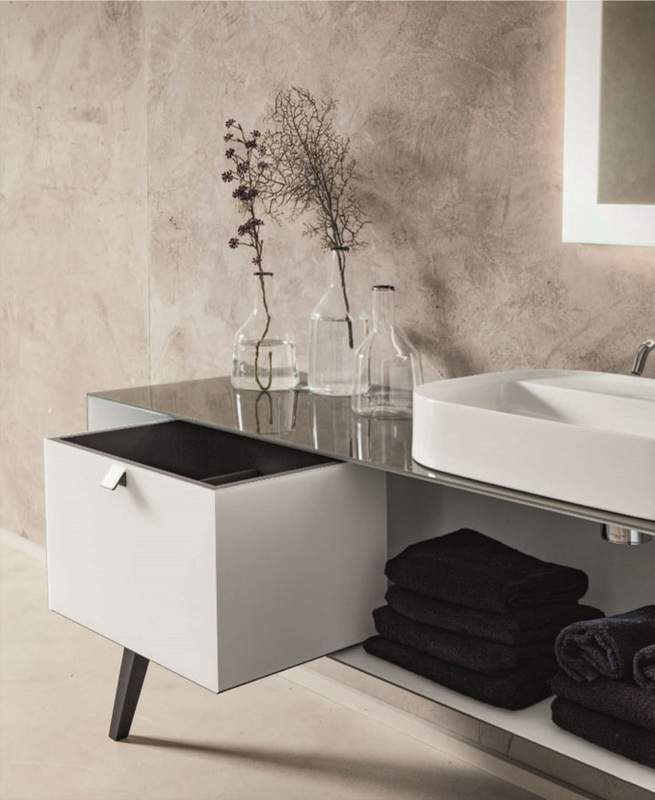 Trends come and go, but when it comes to bathroom furniture, it always pays to stay classy and sophisticated, to ensure the space looks perfect for years to come. The exquisite Italian craftsmanship from Artelinea is the highest quality for luxury new developments or private, high end client projects. 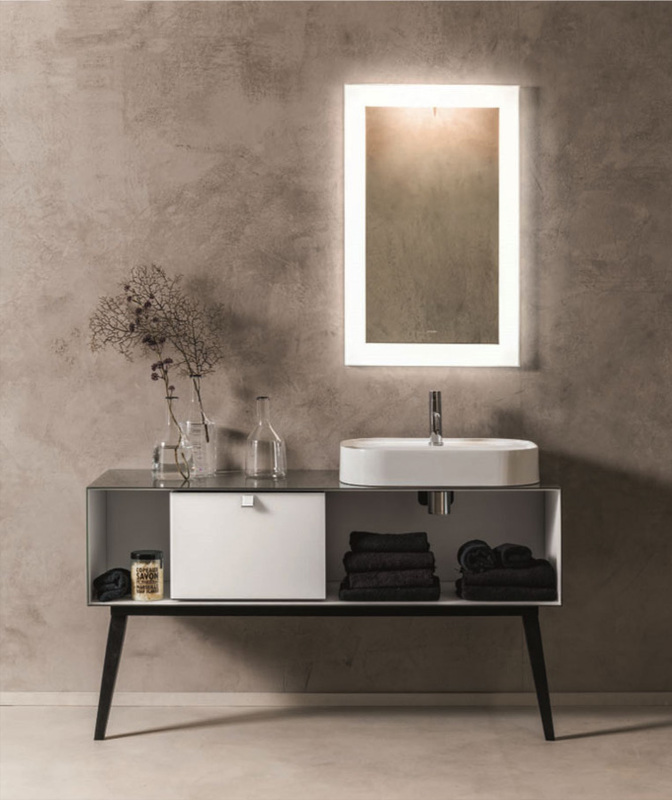 These stunning examples of high end bathroom furniture epitomise the styles that are on trend for 2017-2018. Sleek lines and minimalism give a modern feel to these pieces of functional art, with such advances in material technology allowing for ultra thin surfaces to be as strong and as durable as their older, thicker counterparts. The slim, contemporary style lends a feeling of luxury to the space, while providing stunning storage options that add an elegant touch. 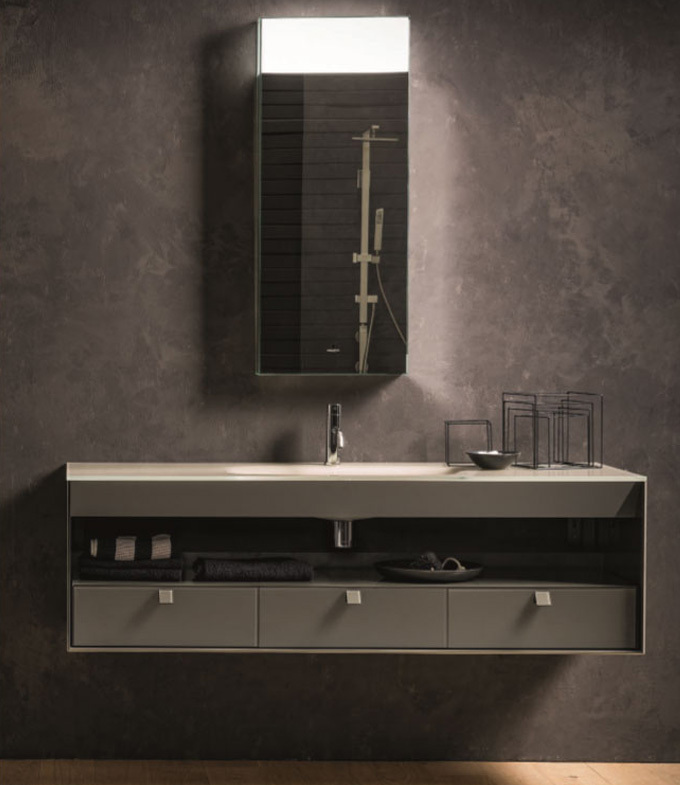 Artelinea’s striking collection of contemporary vanity units echo past fashions, while managing to also allude to modern tastes and trends. 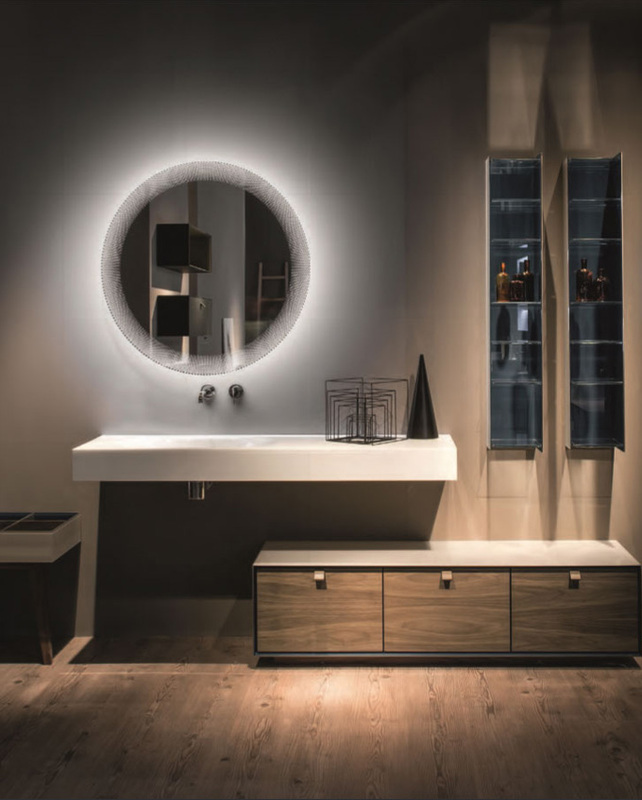 At Concept Virtual Designs, we specialise in creating high quality, luxury bathroom designs that transform an everyday space into something much more, making the necessary an exquisite pleasure. Functionality and beauty merge in our award-winning designs, where the aesthetics are breathtaking and the high end products a joy to use. This entry was posted in Contemporary Vanity Units, Luxury Bathrooms, New Products and tagged Artelinea Latest Style Vanity Units, bathroom designers ascot, bathroom designers Beaconsfield, bathroom designers Gerrards Cross, bathroom designers Henley, bathroom designers maidenhead, bathroom designers Marlow, Bathroom designers Oxshott, bathroom designers sunningdale, bathroom designers virginia water, Bathroom designers Weybridge, bespoke luxury bathroom, Contemporary Vanity Units, Hi End Bathroom Design, Hi end bathroom vanity units, vanity units. Bookmark the permalink.